And in true form, my daughter was sick the whole week we were on vacation this year. And now, my brother and his family are in town. We usually only see them once a year and we've been passing around this stomach bug. Now who wants to be around that?? 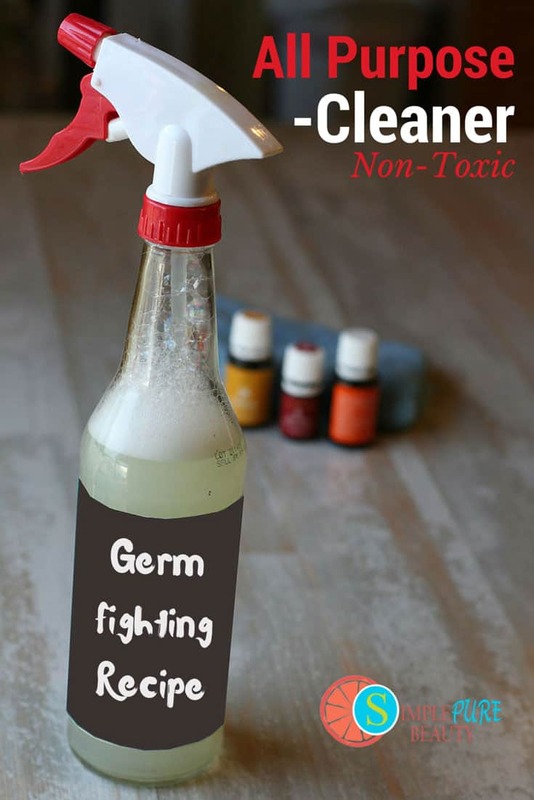 And with school starting back in a few weeks, it seemed like the perfect time to share one of my favorite germ fighting cleaners. It smells amazing and is just as effective as those other chemical filled wipes… I won't mention any names. 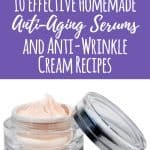 This recipe is for a spray, but if you like the idea of creating your own wipes, check out this post. Pour water into glass bottle. Add essential oils and castille soap. This recipe is awesome for fighting germs and cutting through grease! What is your favorite DIY Cleaning Recipe? I hope your family is feeling better. 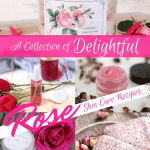 Love making my own DIY household products with essential oils. This is great! 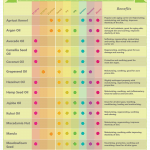 I have all of these oils, I will try this soon. Thanks for the idea. Love this recipe especially the lemon and orange combination. I like your recipe! 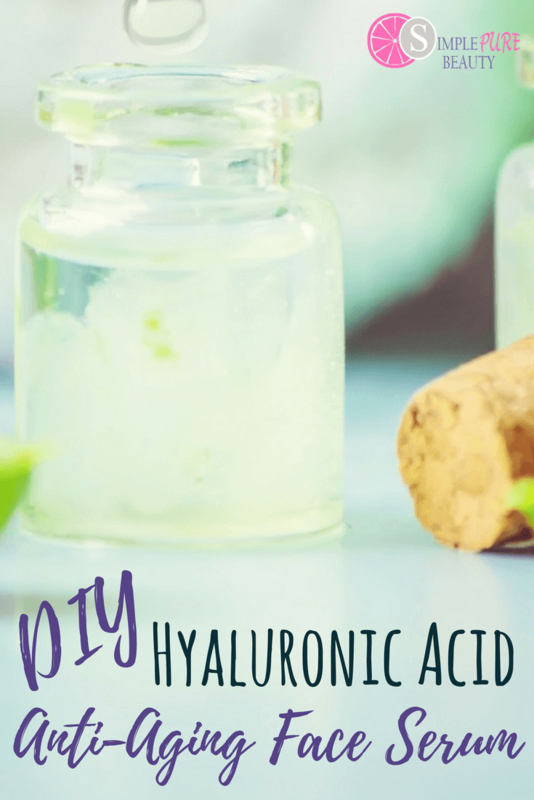 I often combine castile soap, vinegar, etc with essential oils like these for great results. It doesn’t need to be complicated, to work well!! Is there any rinsing needed with this cleanser? I have just been using white vinegar and lemon essential oil, which does amazing things, but I can’t use vinegar on marble and we have a lot of it in our apartment (we are currently on a work assignment in Italy). This might be the perfect answer! 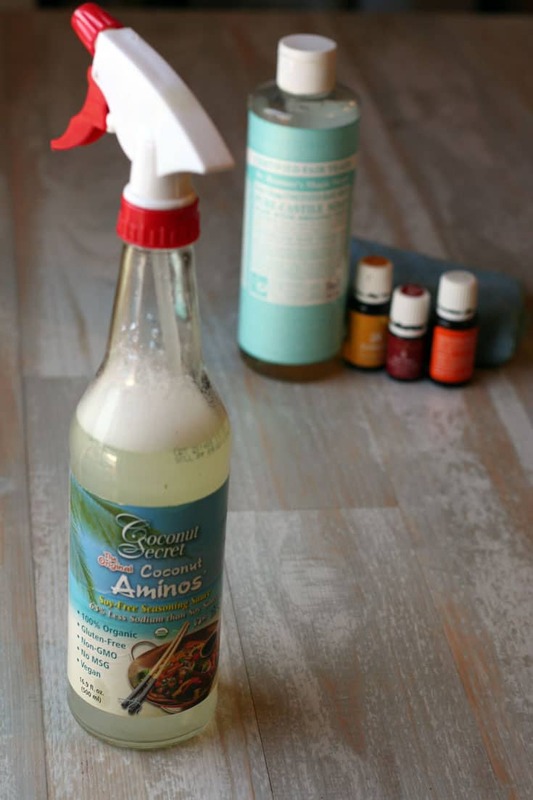 We use a very similar recipe for our homemade all purpose cleaner. So simple, frugal, effective, and safe. What’s not to love! What a good recipe for all purpose germ cleaner. As a mother of two little boys I try to keep my house very clean. Sometimes I add vodka in my all purpose cleaner, it is a strong disinfectant. 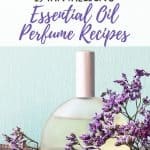 Don’t worry about the smell, essential oils will fade it away. Thanks for the good tip! Greets! Yes, I love that essential oils will cover even the strongest smells! Thanks for sharing!